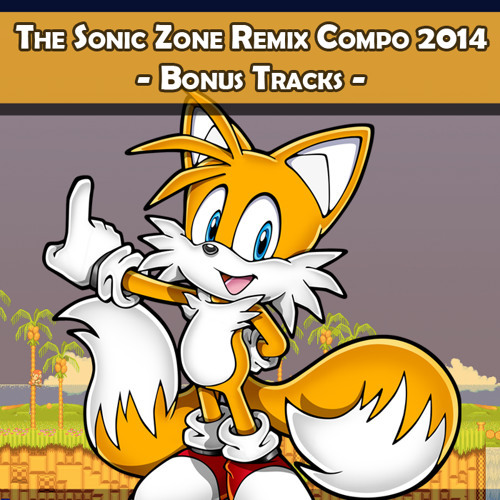 Here's a remix I just finished for SZRC 2014, as one of the bonus tracks, it's an awesome compilation of tracks, so check them all out here at the bottom! Enjoy! Link: http://ocremix.org/forums/showthread.php?t=45842 P.S. @ectogemia laid down that awesome solo (you'll know what I'm talking about). You should all go follow him. Hell yes! Mystic! You da man, Jacob!